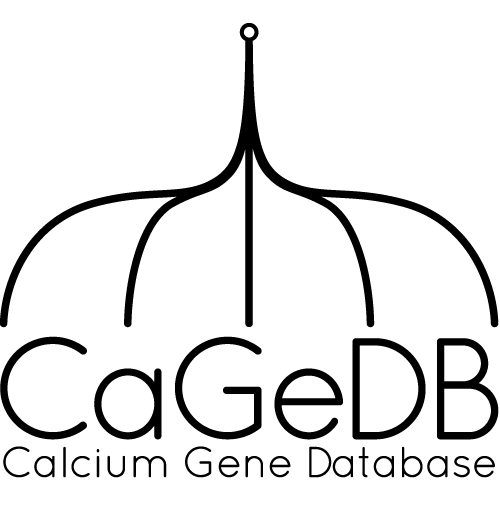 All genes in CaGeDB are listed below. By clicking on the dots their GO term annotations are shown. All text labels are linked to the entry in the corresponding database.